Scottsdale is the perfect place to start a new life. 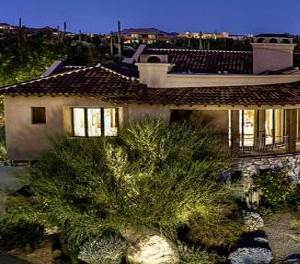 This sunny desert town is perfect for both families and retirees and has a ton of excellent communities filled with luxury, spacious homes perfect for every taste. 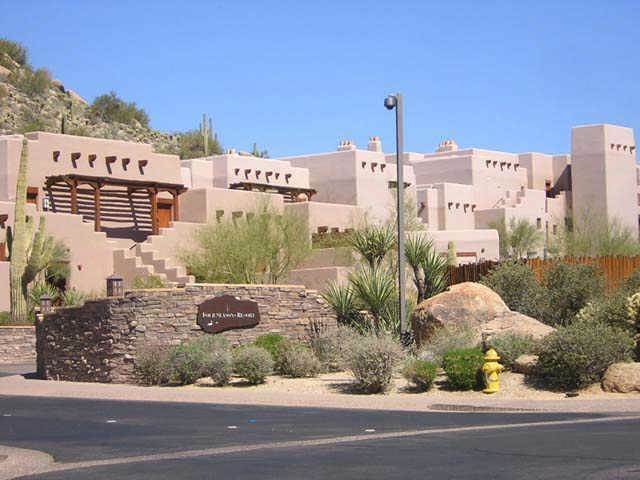 Take a look at these upcoming new communities in Scottsdale to find your new home. Just off of Jomax and Happy Valley, the Toll Brothers Constructions Co. are assembling an 80+ acre, 51-lot gated luxury community slated to open in July 2019 called Boulder Ranch Estates. These homes vary in size, ranging from 3,500 to 6,000 square feet and have tentative pricing around the $1.1 million to $1.5 million range. Each one of these homes will rest on a one-acre lot and offer sweeping views of the Sonoran desert landscape, including mountains and local greenery. Residents can choose from a selection of exteriors, including Contemporary, Modern, Prairie, Mission, and Craftsmen exteriors styles. The houses will come with 3-7 bedrooms, 3.5-7 baths, and 3-5 car garages. This community covers 462 acres and sits next to the McDowell Sonoran Preserve, just at the head of Tom’s Thumb Trailhead. Each of these large, single-family home designs have anticipated prices around the low $900s and are in the works to be available in early 2019. Award-winning and family owned Camelot Homes has brought a new luxury gated community to Scottsdale. White Horse boasts 5 single-story, bright and modern floorplans on 50 half-acre lots that feature contemporary architecture and range from 4,000-6,000 square feet. Located off of Pima Road and Los Gatos Drive next to DC Ranch, each of the homes in White Horse offer an aesthetic unlike any other. The styles boast courtyards, water features, fireplaces, and manicured lawns and greenery on every corner. Summit at Silverstone, located in North Scottsdale, is one of the area’s most popular new gated communities. Just a few minutes away from the Desert Ridge Shopping Center, surrounded by gorgeous golf courses, and conveniently just off the Loop 101, this 76-lot community is perfect for those looking for open, spacious, luxurious homes. 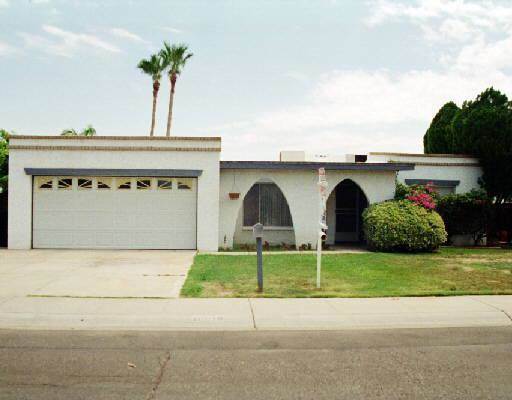 The cost of these houses ranges from $579,990-$689,042 and range from 2,109-3,802 square feet. The community also offers residents use of a pool, a fitness center complete with sauna, and a picnic ramada. For those looking for a game of golf, the Pinnacle Peak Country Club and Golf Course are to the east.